Manual volume control hearing aids allow you to control how much sound reaches your ears. 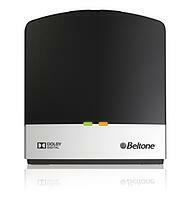 The Beltone Remote Control 2 is one of the most versatile hearing instruments of its kind. This handheld device facilitates optimum sound management for all your hearing needs. The Beltone Remote Control 2 features a screen display that allows you to view volume level, battery status and sound program in use. You can easily monitor and change environmental sound programs according to your hearing needs. 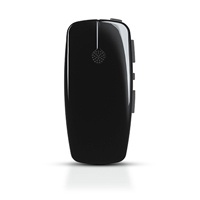 The Beltone Remote Control 2 features a mute button that suppresses noise and allows you to hear and understand conversations in noisy environments. It also comes with an adjustable microphone that helps keep sound from your desired audio source at optimum levels. Contact Beltone today for all your hearing needs. Our friendly hearing aid experts are ready to help.